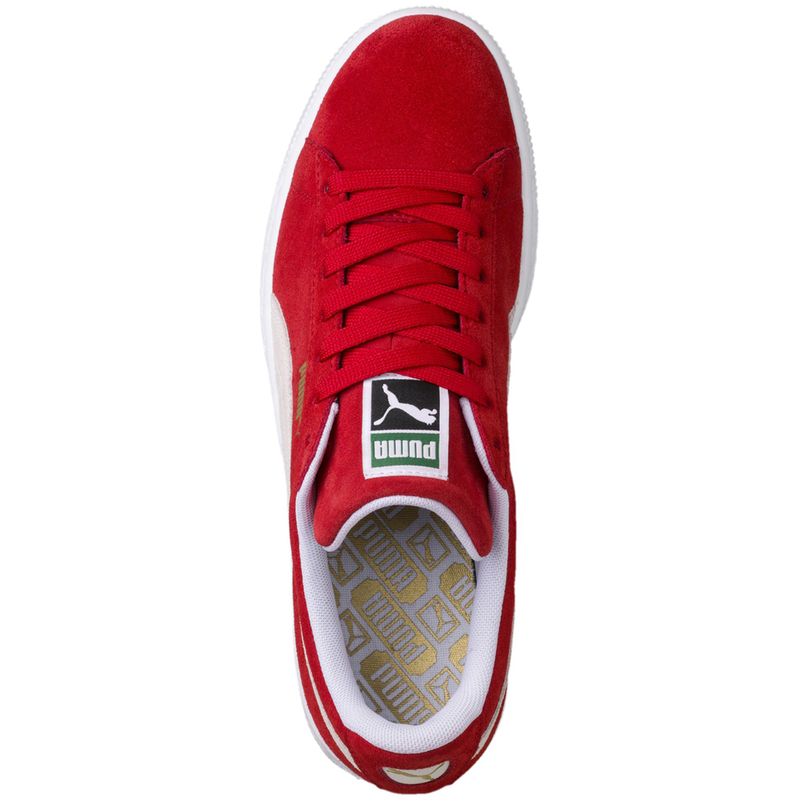 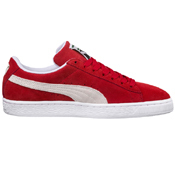 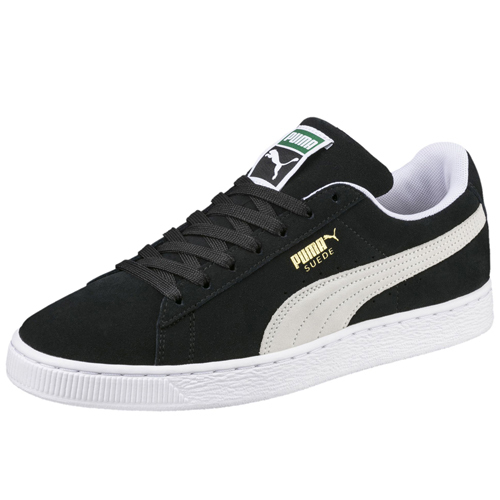 Puma is the one of the largest sportswear manufacturers in the world. In 1924 the brothers Rudolf and Adolf Dassler found the company “Gebrüder Dassler Schuhfabrik“ (Dassler Brothers Shoe Factory) in Herzogenaurach, Germany. 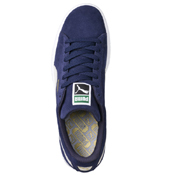 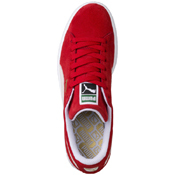 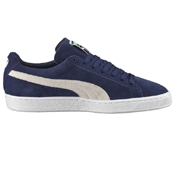 Brothers agreed to split in 1948, forming two separate entities, Adidas and Puma. 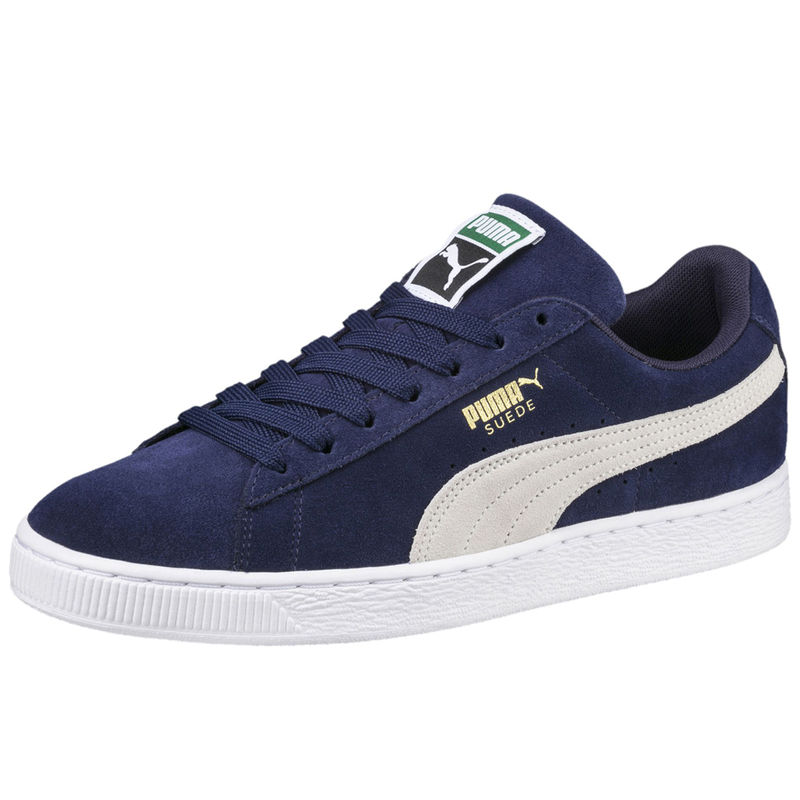 Shortly after the company is founded, Rudolf Dassler successfully develops a football boot with screw-in studs, it marks the beginning of PUMA’s highly successful heritage in football. 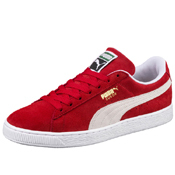 Now Puma offers products for Football, Running, Training and Fitness, Golf, Motorsports and Lifestyle.